CONTEXT offers clean beauty and skin care products derived from natural ingredients like herbal extracts and rich botanical oils. 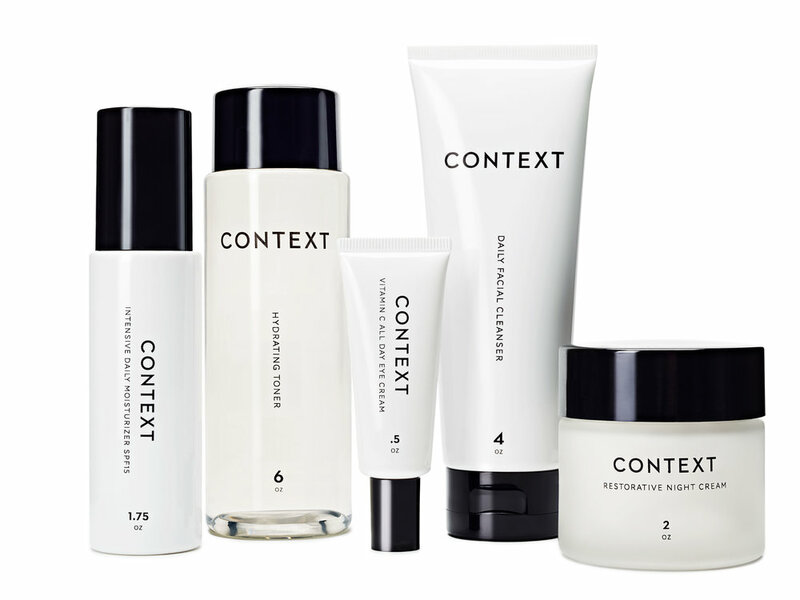 With a focus on developing pure, natural anti-aging solutions that work, CONTEXT is a go-to source for healthy beauty products for men and women. CONTEXT offers vitamin enriched skin care and cosmetic products with potent antioxidants and natural botanical oils to moisturize and comfort the skin, making them perfect for all skin types. All products have all been dermatologist tested, are hypoallergenic and non-comedogenic. Each product is made with safe and healthy high-quality ingredients, is free of toxic chemicals and is never tested on animals. CONTEXT products do not contain phthalates, chemical fragrances or parabens. The entire range is made in the USA. To learn more, please sacrifice your email below.